Netsweeper is happy to announce the initial release of the Netsweeper WAgent for Chrome. This initial release includes support for a majority of the features of the Workstation Agent, and allows customers using Chrome to have the same Workstation Agent functionality. The following limitations currently exist for the Chrome Workstation Agent, otherwise all features and functionality are present. Dual Stack support for both IPv4 and IPv6 at the same time is not yet implemented. Group Lookup functionality using the -s group_prefix setting is not implemented. The -p proxy setting is not supported, and browser proxy settings are used if set. There is no Workstation Unique ID in this release. 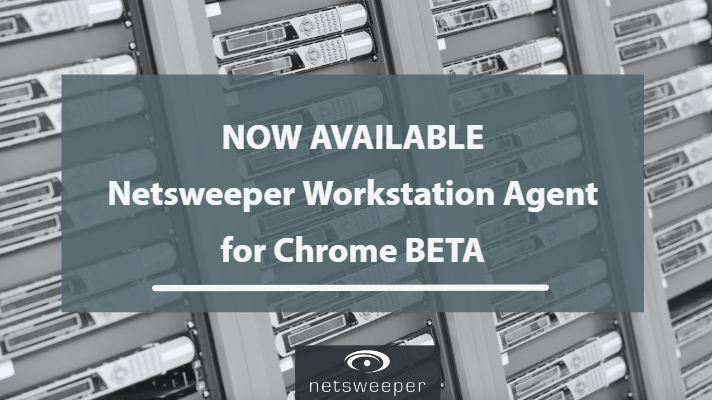 To start testing please contact Netsweeper Technical Support support@netsweeper.com to get the Netsweeper Workstation Agent for Chrome. To see the 3.7 Change Log or to download this release at any time, see the knowledgebase article. For the full Release Notes click here.